Disruptive growth requires not only disruption of a business model – it requires you to disrupt your current paradigm of thinking. 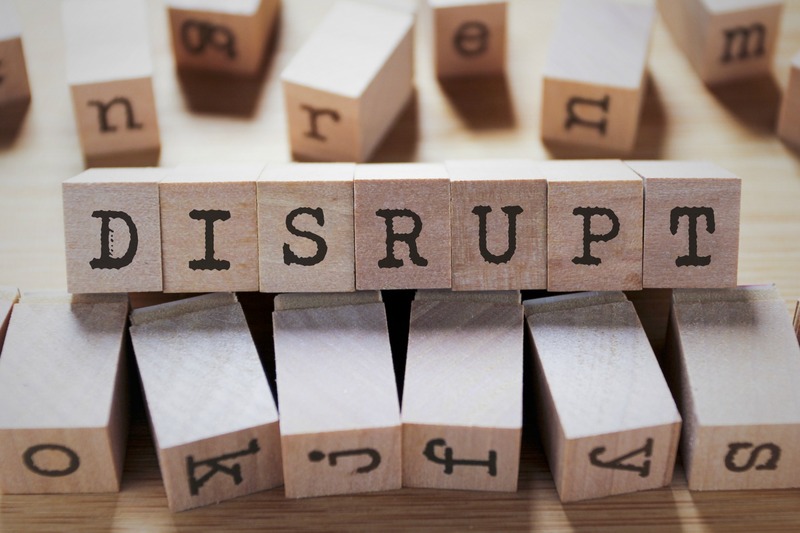 Disruption requires change, and change is hard to do. Be bold. Be brave.